Finding the perfect domain name is not always easy. Plenty of decent ones have already been taken. You can always find a gem by getting creative with your searches. 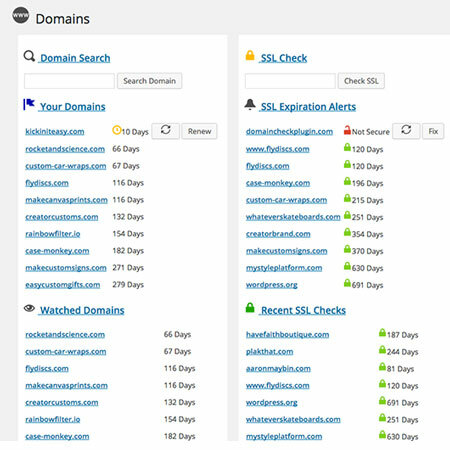 Would you like to add domain name search functionality to your website? Domain Check for WordPress has you covered.